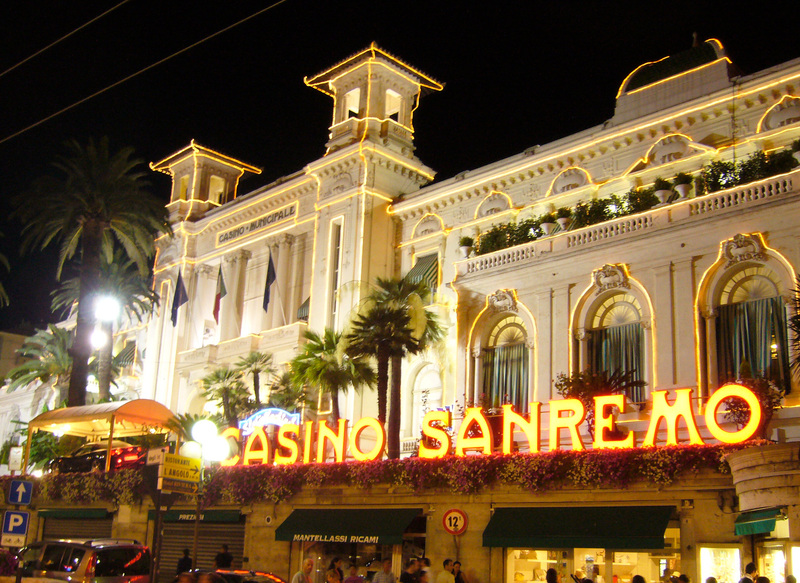 Sanremo, located on Italy’s Riviera di Ponente, a stretch of coastline that extends from the France-Italy border to Genoa, is famous for its century-old Casino, but has many other attractions. A good year-round destination, Sanremo is situated at the heart of the sunny Riviera dei Fiori, which has warmer temperatures than most places in Northern Italy. 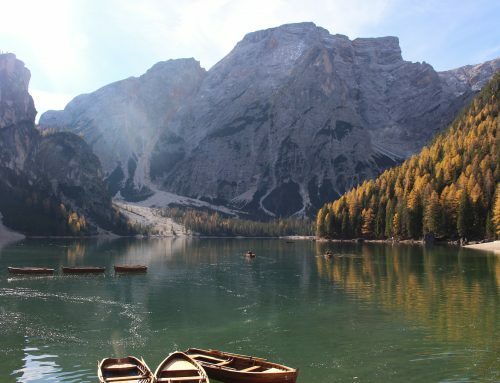 The town sits on a bay surrounded by promontories and hills, which give it its year-round spring-like climate. 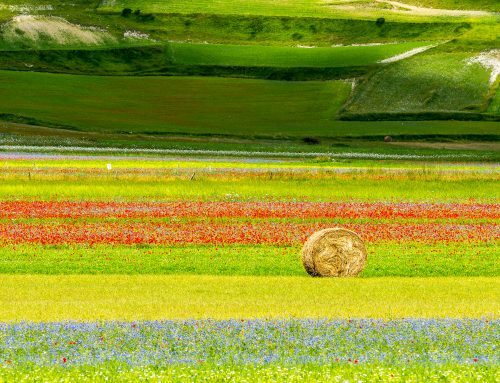 Well-experienced at entertaining leisure-seekers, Sanremo offers tennis clubs, golf courses, boat trips and horse-riding, in addition to all the usual seaside facilities. 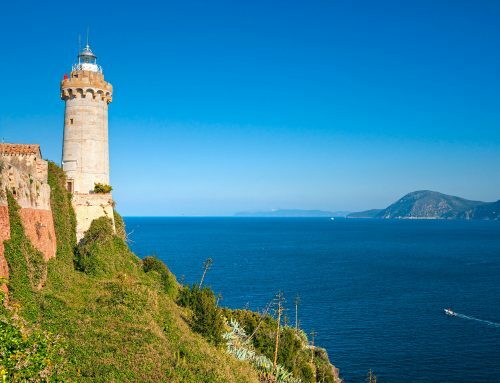 An excellent base for a holiday in this western end of Liguria, Sanremo has chic boutiques, hectic markets, Belle Époque hotels, magnificent villas, luxury shopping streets where you can buy exclusive high jewellery creations and gourmet restaurants along the seafront. 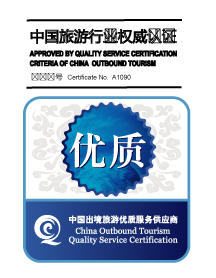 Hotels range from basic to luxury standard, with Spa facilities and fine restaurants. 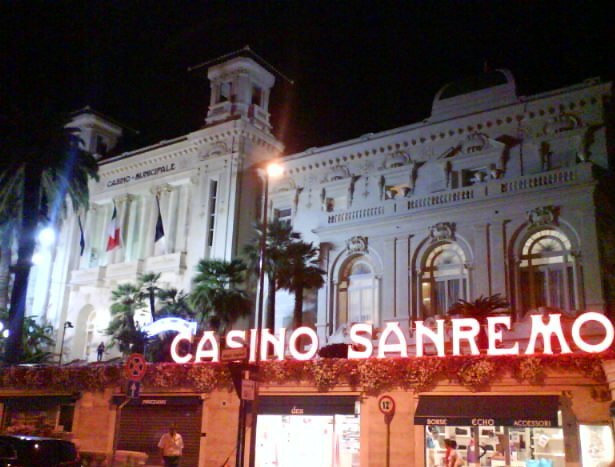 Sanremo is a fairly large town, and most chic hotels and fine restaurants that line the promenade stay open in Winter. One of the town’s most famous sights, Sanremo Casino is a grandiose work of architecture, built in the age of Belle Époque on a wide palm-lined promenade overlooking the harbor. Originally built as a theater and converted to a gambling and entertainment club in 1928, the Casinò Municipale di Sanremo is a glaring white Art Nouveau palace, with two floors of slot machines and elegant salons. You are required to dress up to access most of the gaming rooms. 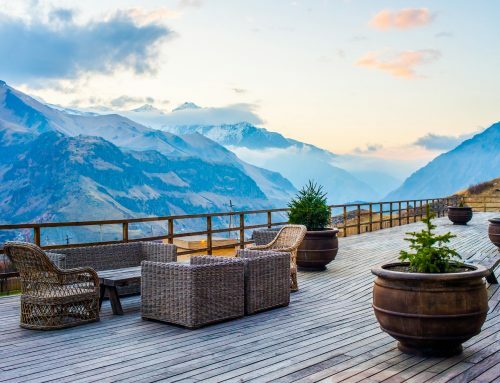 Visitors can enjoy the theater and fine restaurants located inside the casino, connected to the luxury shopping area in Piazza Colombo and Via Matteotti. Sanremo offers an extraordinary variety of faces to its visitor. There is a harbor where exclusive motor yachts and luxury sailing yachts jostle for space. About 50 km from the Principality of Monaco, Sanremo is an ideal hub for cruises through the Italian and French Riviera, and is rapidly becoming a coveted yachting destination. Kids can also sail on their own at Sanremo yacht club, which offers a vast array of courses for children. 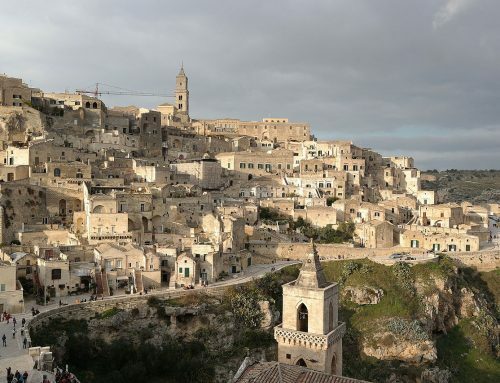 The oldest and most atmospheric part of the city is the district of La Pigna, which dates back to the 11th century and leads to Madonna della Costa Sanctuary, the highest point of the town. A gorgeous cobblestone mosaic leads the way to the Sanctuary of Madonna della Costa, a symbol of the city, which can be seen from all over Sanremo. The pretty domed Russian Orthodox church, built in 1913 when Sanremo was a popular destination for wealthy Russians, resembles the Saint Basil’s Cathedral in Moscow. 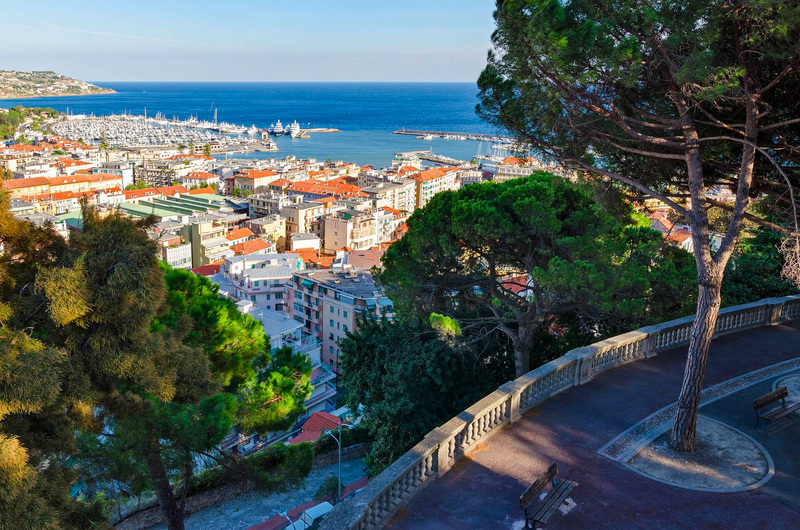 Sanremo is considered to be the floral capital of Italy and you can see why by visiting its stunning public gardens. The Gardens of Queen Elena are atop the hill above La Pigna, and there are other gorgeous gardens around the city, in Villa Zirio, Palazzo Bellevue and Villa Nobel. One of the largest and most remarkable gardens in Sanremo is to be found at Villa Ormond, with a secret Japanese garden inspired by Zen philosophy. In Sanremo ends one of the longest and most prestigious Italian professional one-day cycle race, called Milan–Sanremo or La Classicissima. 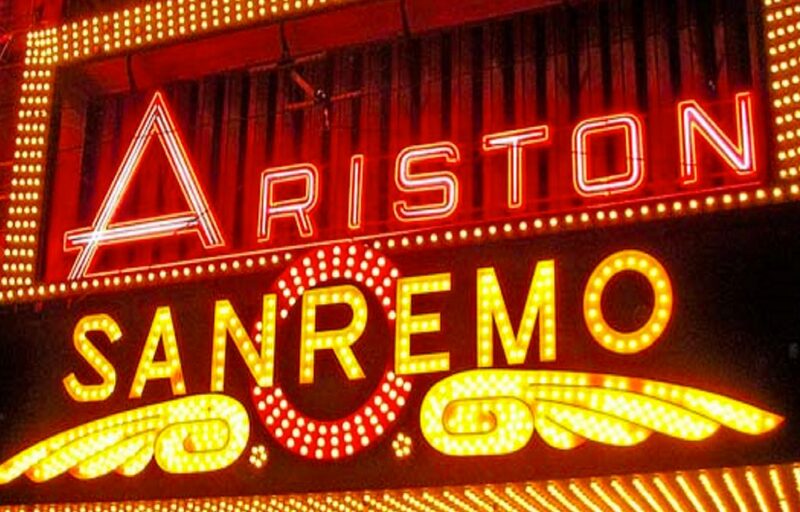 Sanremo is known for its annual pop music competition held at the Ariston Theatre in late February, called Festival della Canzone Italiana. Many other festivals, shows and concerts are held throughout the summer months : this city never sleeps..!